As a room parent myself, for the last 6 years, I know how important, fun an easy (really!) this job is. So Iâ€™m asking you to consider being a room parent for your childâ€™s classroom! 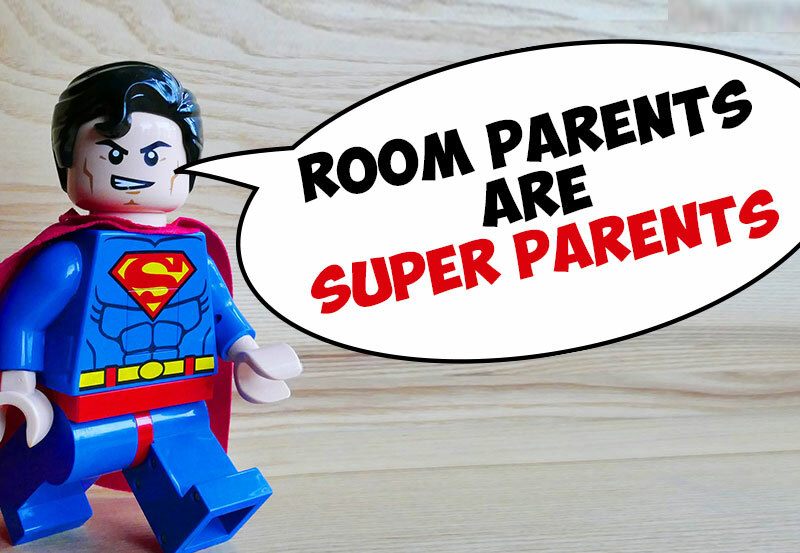 Each classroom will have two room parents so you wonâ€™t be alone!! Donâ€™t know anything about being a room parent or what the position entails? Fear not! Iâ€™m here to help you and you will find out all the details you need to do a terrific job. Itâ€™s a great way to be involved, know whatâ€™s going at the school and your classroom first hand, and also a great opportunity to get to know other parents and families. Please consider this important volunteering job at SES and let me know if you can be an awesome room parent this year!